This Gyro Breakout Board is Discontinued Now, We recommend more IMU Sensors as a suitable replacement. The ADXRS MEMs gyroscope from Analog Devices is a great sensor. 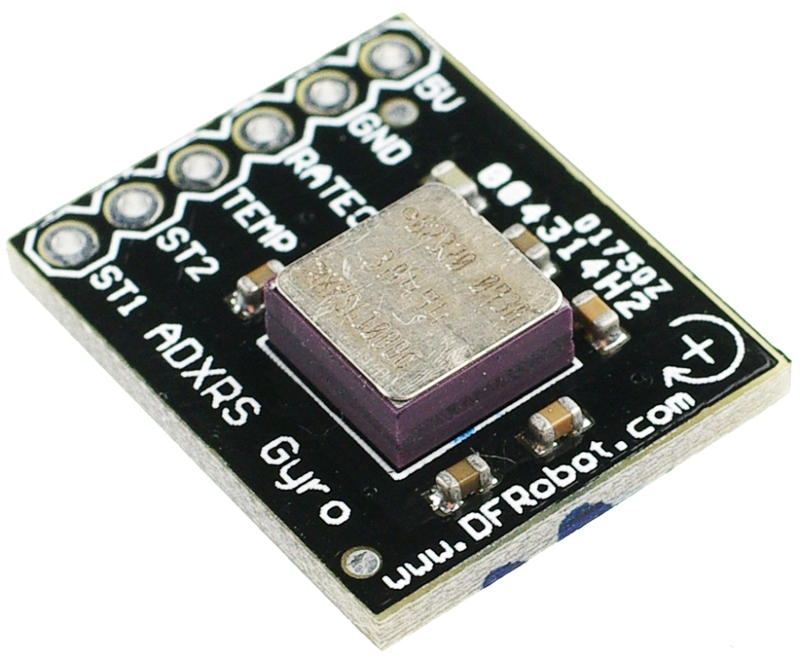 You can now use gyroscope rate sensing in your own projects with this miniature breakout board from DFRobot. Units come fully populated and tested with an empty 0.1" spaced footprint ready for a straight header(included in the pack), right angle header, or your own wires/umbilical cable. 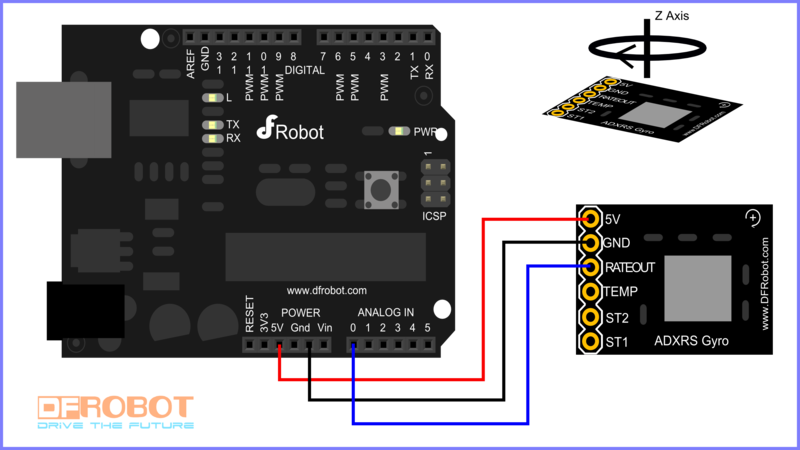 Get Gyro Breakout Board - ADXRS610 from DFRobot Store or DFRobot Distributor.